The music of Henry Mancini spans decades of some of the most memorable film scores. . . Among his greatest hits were Days Of Wine & Roses, Moon River, Them from Mr. Lucky, Peter Gunn, Hatari, Baby Elephant Walk. 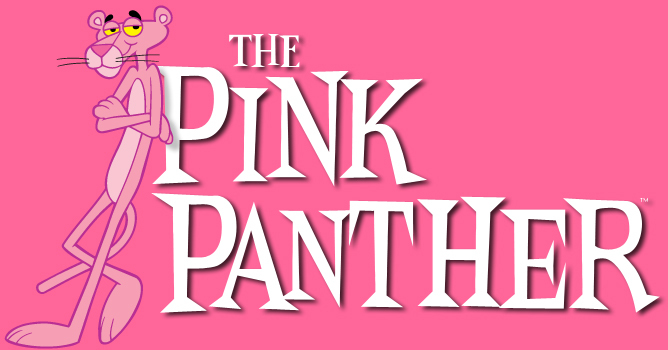 The list goes on and on but probably the most recognized tune from the pen of Henry Mancini is the signature theme instrumental from the Peter Sellers movie series THE PINK PANTHER. With its unforgettable “hooky” jazz melody and surprising twists and turns of melody and chord changes, this song has earned a place in the treasure of classic jazz standards. I did this tutorial several years go and it was a spin off of a unit I did with my 5th grade Recorder students. We were doing a unit on jazz and I wanted to introduce a jazz like piece into their recorder lessons. It was an immediate HIT with the kids and we had “PANTHER” play off competitions. . . Our school mascot was the PANTHER by the way . . . .Later on I decided to interpret this song for the ukulele and have had great response online from the many You Tube subscribers around the world. I’ve attached the image file of this score at the bottom for your reference. Hope you enjoy the lesson and have funning learning this challenging tune. It can be a great vehicle for conquering tablature notation. Give it a try and please be patient with yourself. I usually tell my students to be happy with learning one or two measures a day. . . Play through the tablature. . . repeat it . . . then memorize that measure . . . the move on. Do NOT attempt to just sit down and slog thru the entire tune from beginning to end. Like I say it takes patience and daily practice but I think you will find it very rewarding. P.S. By the way I have a rather large collection of Solo Ukulele instrumentals in tablature format available for purchase . . . Here is a link that gives details to my complete catalog of solo instrumentals.